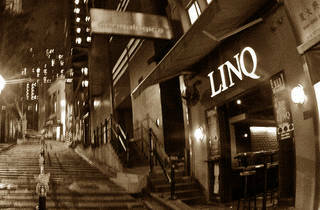 The iconic bar on the Pottinger Street steps is the place to see and be seen. Wednesgays aren't Wednesgays without Linq. 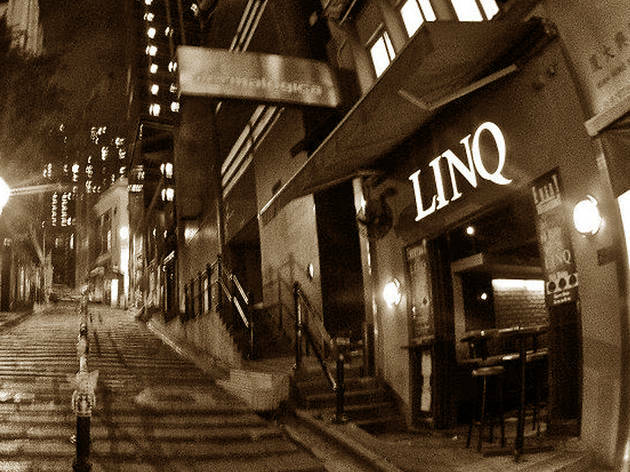 The iconic bar on the Pottinger Street steps is the place to see and be seen, with happy hour specials every Wednesday and Friday still one of the hottest tickets in town.